BTC/USD: Bitcoin prices fell during late European session Thursday, giving up gains seen yesterday. The world’s leading cryptocurrency exchange company Binance launched a crypto-to-fiat exchange in Jersey yesterday, which enabled British pound and euro trading pairs with Bitcoin. A report from NewsBTC confirmed that within less than 24 hours following the launch, Binance CEO Changpeng Zhao (CZ) has said that the exchange is already "overwhelmed with registrations". At the time of writing, BTC/USD slipped 0.69 percent to 3,648.20. Meanwhile, the near-term support is seen at $3,500.00 and resistance at $3,700.00. ETH/USD: In line with Bitcoin, Ethereum also suffered, albeit proportionately higher than the former, from what it seems that a delay in Constantinople hard fork weighed on investors’ sentiments, owing to a vulnerability noted by the smart contract audit firm ChainSecurity. At the time of writing, ETH/USD lost 1.38 percent to 122.65. Meanwhile, the near-term support is seen at $115.00 and resistance at $130.00. Market Update: According to a report from CoinTelegraph, major crypto exchange Binance has frozen tokens sent to its wallet by the entity who allegedly hacked New Zealand exchange Cryptopia, CEO Changpeng Zhao reported in a tweet January 16. If sources are to be believed, the NZ exchange has lost at least USD3.6 million worth of digital currency in the hack. XRP/USD: Ripple, also remained in the red zone during Thursday’s afternoon session, tracking a similar downside in its wider peers, as market sentiments remained little bearish following a series of events that weighed on the performance collectively. At the time of writing, XRP/USD fell a little over 1 percent to $0.32960. Meanwhile, the near-term support is seen at $0.3200 and resistance at $0.3300. 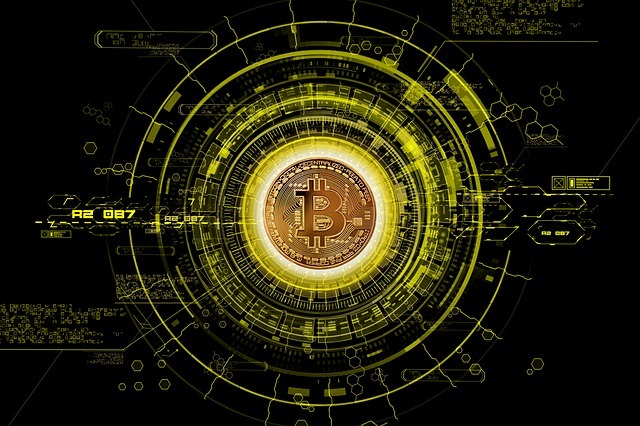 BCH/USD: Bitcoin Cash, too mirrored the movements in its other counterparts, falling during European session Thursday amid a silent day with lack of major market movers. At the time of writing, BCH/USD (ABC) lost 1.39 percent to $125.733, and BCH/USD (SV) lost over 1.50 percent to 75.98; the near-term support for ABC is seen at 120.00 and resistance at 130 while that for SV is seen at 68.00 and resistance at 85.00. EOS/USD: Nothing different, the EOS, also showed up red signals amid an otherwise flat trading day in the digital currency market. At the time of writing, EOS/USD slipped 0.26 percent to $2.4540. Meanwhile, the near-term support is seen at $2.40 and resistance at $2.50. LTC/USD: Litecoin, also matched its counterparts, slumping, in line with the overall sentiment in the market. At the time of writing, LTC/USD gave up nearly 3 percent to trade at $31.065. Meanwhile, the near-term support is seen at $28.00 and resistance at $40.00.